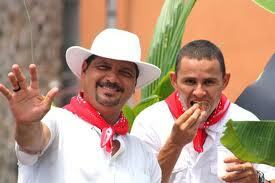 Carnavales in Limon, Costa Rica….an Annual Party Tradition!! 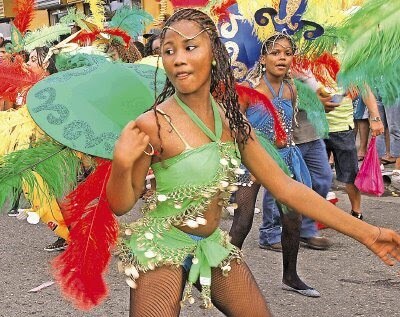 If you are presently on vacation in Costa Rica, or planning to make your getaway soon, Costa Rica’s port town of Limón on the Caribbean side of the country, converts to an all out party every October to celebrate “Carnaval”! Vaguely disguised around celebrating Columbus Day (October 12th) or “Dia de Las Culturas” (as we know it in Costa Rica), locals as well as every strange character you can think of join together in the overconsumption of alcohol, while dancing and parading the streets of Limon to the popular Latin beats of blaring Calypso, Reggae, Samba, Salsa and many other tropical rhythms! 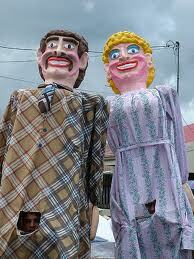 A good time is generally guaranteed, all in the name of history, culture and a legitimately good reason to Party! 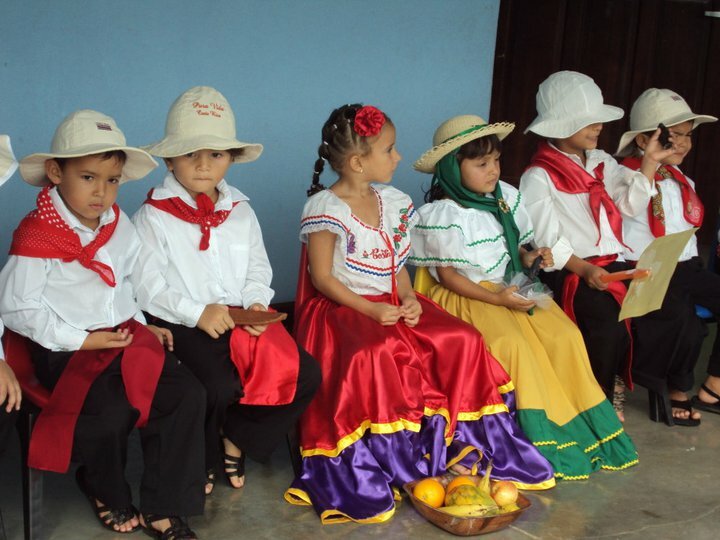 During Carnaval, throngs of people line the streets to watch and cheer on the “beauty queens”, loud marching bands, and to see the brightly colored costumes of the “Comparsas”. Colorfully dressed and adorned coordinated dance troupes, the Comparsas wildly and skillfully shake their booties (booties of ALL ages and ALL sizes!!) 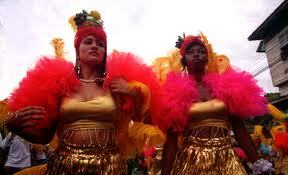 to the loud tropical beats of mostly Brazilian Samba & Latin Salsa for miles and miles. It is quite a loud drum banging, hip swinging, cuchi cuchi type show, worth the 2.5 hour drive from San Jose! 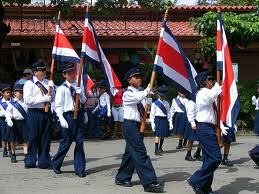 Get out the Red, White & Blue….it’s Costa Rica Independence Day! 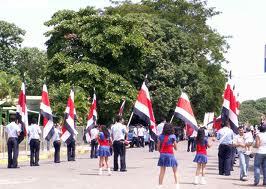 It’s September again and in Costa Rica that means “Mes de La Patria” (Patriotic Month)! This colorful time finds the entire country in a month long celebration of their Independence from Spain with patriotic displays of their red, white and blue flag, colorful parades, thematic dances, concerts, the march of “Faroles” (more on that later) and any other number of celebrations throughout the country. Most events culminate around “Dia de Independencia” (Independence Day), which takes place on September 15th and this year will be the 190th year! !